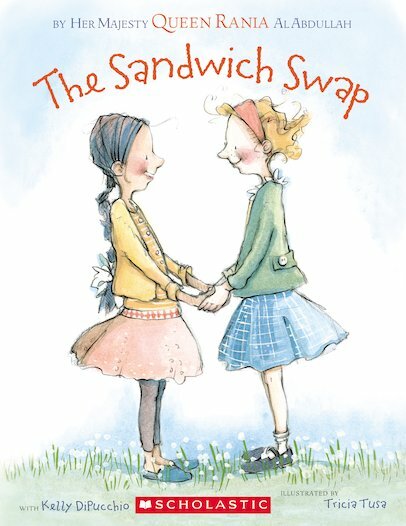 When Lily says her friend’s hummus sandwich looks yucky, a school-wide sandwich war begins. Soon all the kids are fighting, both with and without food! 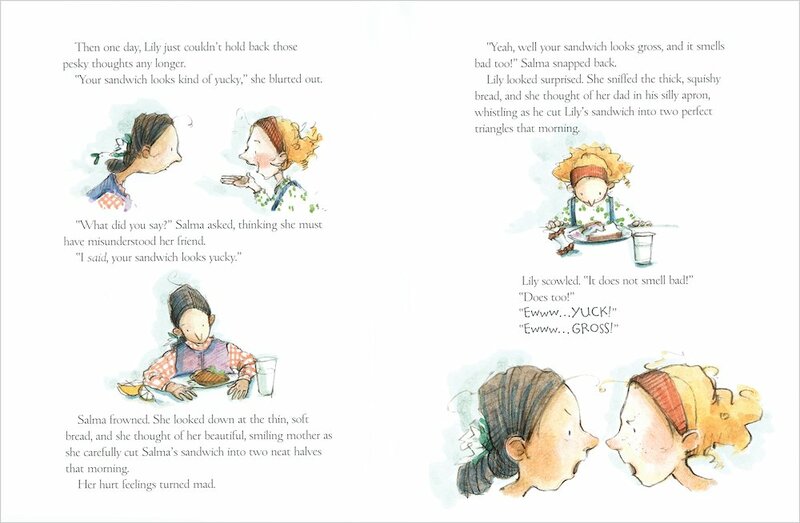 Will Lily and Salma overcome their sandwich differences? 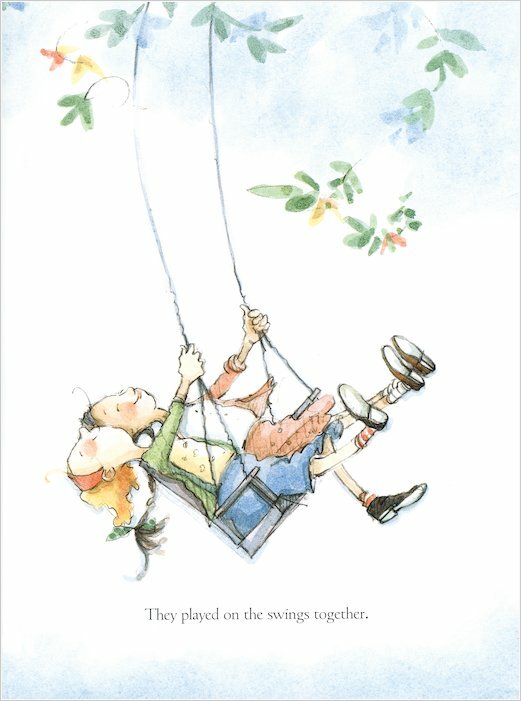 Telling a funny and heartwarming story about the meeting of two cultures, this book makes fantastic use of its colourful drawings, which really bring the students and their authoritative principal to life. A food-laden foldout depicts a multicultural smorgasbord of food and flags which will keep children mesmerised for hours!